EDIT: Giveaway is officially over. Congratulations to Justbyou Kim for submitting the randomly-chosen 5th entry. Summer just started and I've already gorged myself on watermelon! 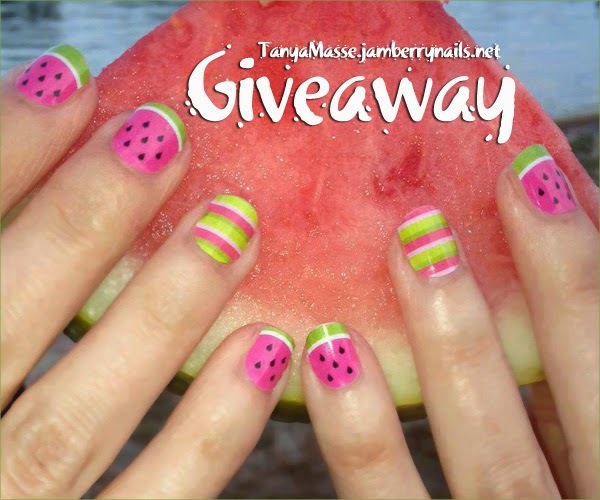 After seeing the cute jamicure above, I can't wait to apply my own set of watermelon tips. 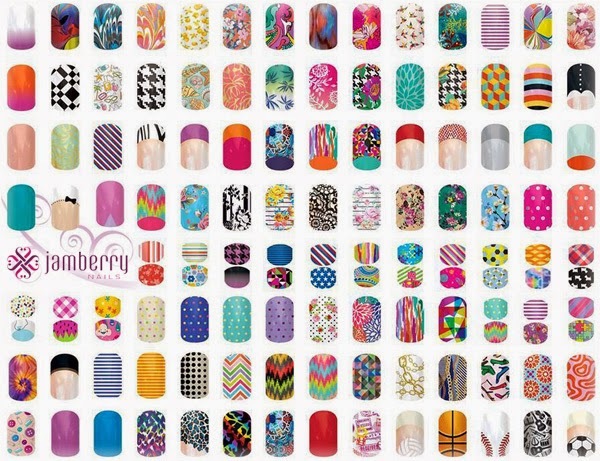 One reader could even get treated to that sweet style for free - Canadian Senior Lead Jamberry Consultant, Tanya Masse, is giving away one Jamberry Nails sheet of winner's choice. Each non-toxic sheet contains enough nail wraps to complete at least two manicures. Tanya spreads her love of Jamberry very generously - I won one of her giveaways back in April and she offered to sponsor another! After browsing over 300 designs for the zillionth time, I finally picked Black Floral. 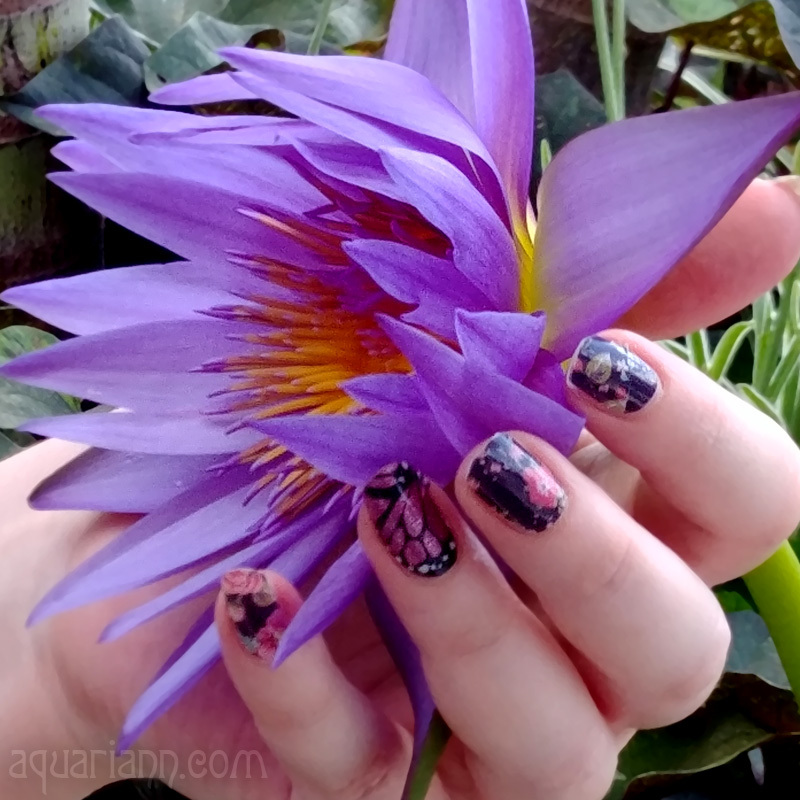 Jamberry's nail art options are immense! 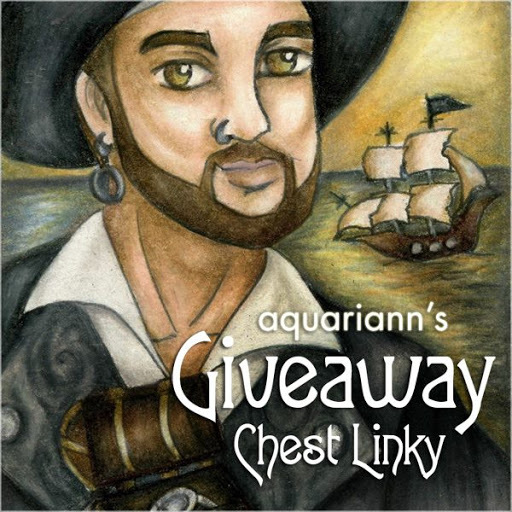 Use the Rafflecopter below to enter to win giveaway before 11:59pm EST on July 20, 2014. At this time, Jamberry wraps are only available for sale in the United States and Canada, thus you must be a resident in one of those countries to officially enter. Be sure to leave the mandatory comment on the blog post with the same name you use to fill out the Rafflecopter - all entries by winner must be easily verified or a new winner will be chosen. Not including usernames when asked will also get you disqualified. I like the Kiss Me Ombre ones for this round! So many great ones to choose from...Thanks for the chance. I like the lotus its very pretty! I like the classic French tip! It's hard to pick, but I love the graphic designs, they are so cool! Thanks for the giveaway! Mint Green Chevron is my favorite. Thanks for the opportunity. I love the Icy Rose Polka design. I'd like to try the Stylebox. I love subscription boxes. i would pick candy chevron! I really like the "Distant Horizon" set! Gorgeous! I like the turple ombre'. I like the Heartstrings design. The Holographic design looks neat - thank you! I also like the FIRE ENGINE TIP (MID). I really really love the watermelon. I love the mommy and me with the bow tie accents. I like the DIGI-HOUNDSTOOTH nail wraps. I love the Vintage Chic patter, so cute! I like the Turple Ombre! Still love the mint chevron, but the mint and gold pinstripes are awesome too! My favorite item is the Mint Green Chevron design. Punchy Puff is my favorite!! Oh my, it's impossible to choose! I like the patterened ones, like CANDY SCALLOP and KALEIDOSCOPE. Can't decide, but I like the polka dots and the watermelon in the picture. I love the Neptune print! I like lots of styles, but this time the "punchy puff" caught my eye! My favorite is the Icy Rose Polka design. My favourite is the White Chevron design. Mint Green Chevron is definitely my favorite!! My absolute favorite pattern is Budding Love! It's so pretty! Azure Rose, Galactic, or Lotus! I would love to try the Short Zebra Tip. I like the ZEBRA & SCRIBBLE HEARTS. I love the french mani ones! I like the MINT GREEN & GOLD HORIZONTAL PINSTRIPE! I like the WHITE SKULLS ON BLACK! I love the PINK & PURPLE PEACOCK! really cute! love the colors and style!